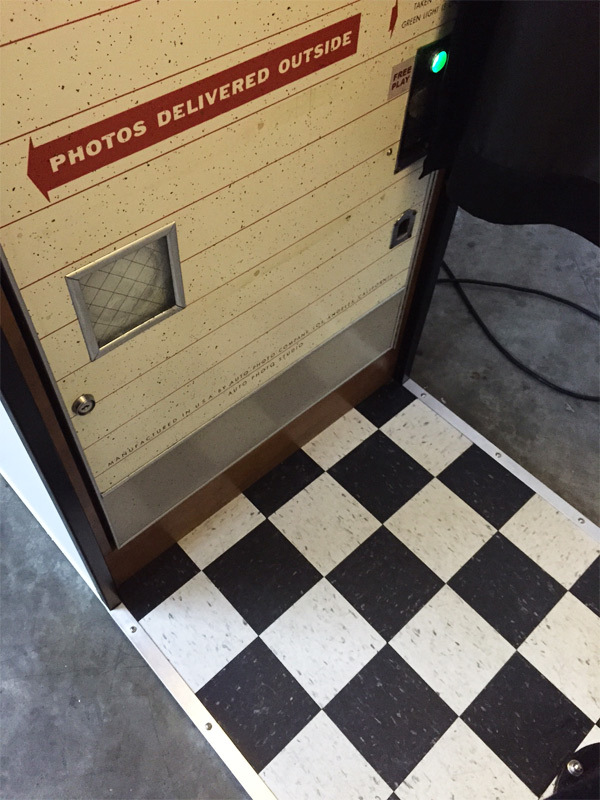 The original Auto-Photo Model 17, restored to its former glory! 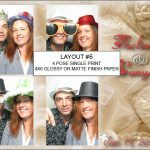 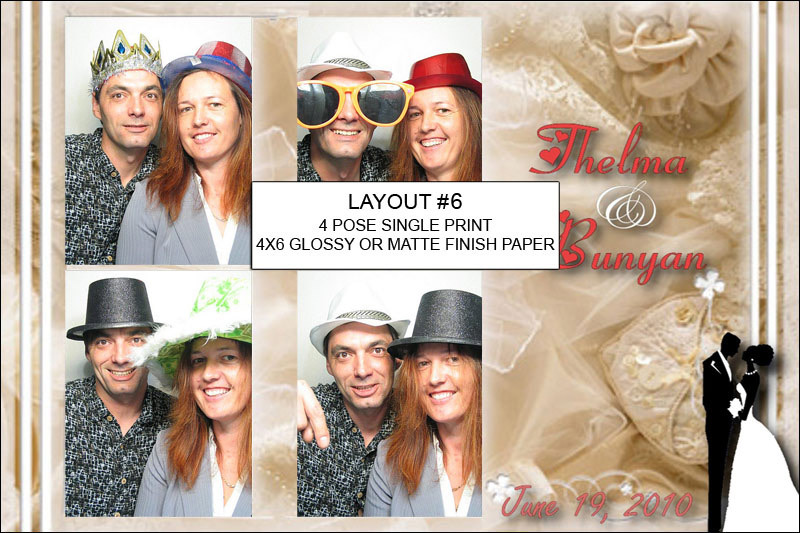 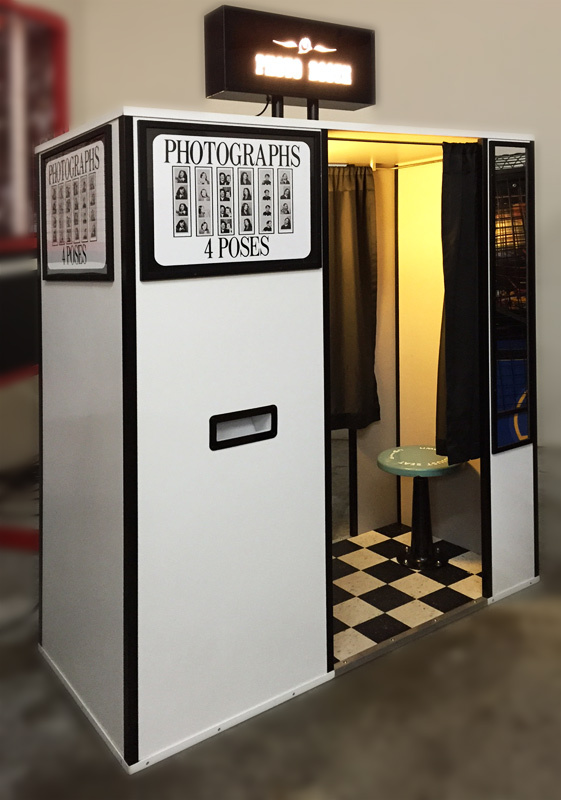 Wedding Photo Booth is the last of the series from the San Jose Flea Market that was the home of this photo booth for over 40 years. 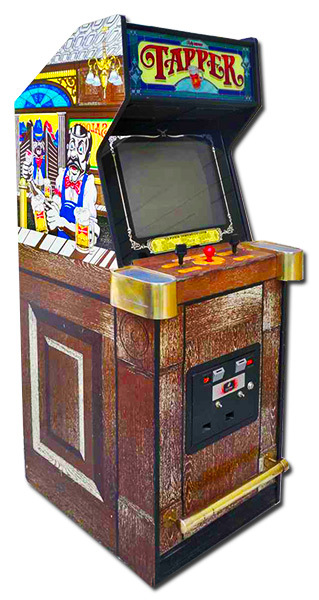 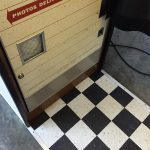 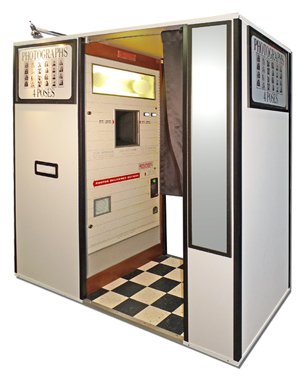 Just like the Carnival and Black & White photo booths even frequent visitors and users of he booth will not be able to recognize this machine after its restoration. 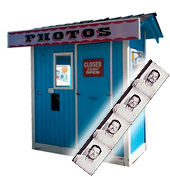 This is the original image of the booth before the restoration. 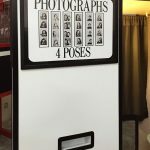 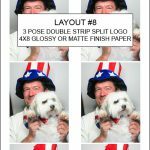 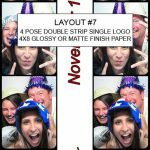 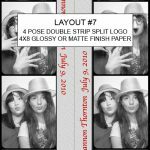 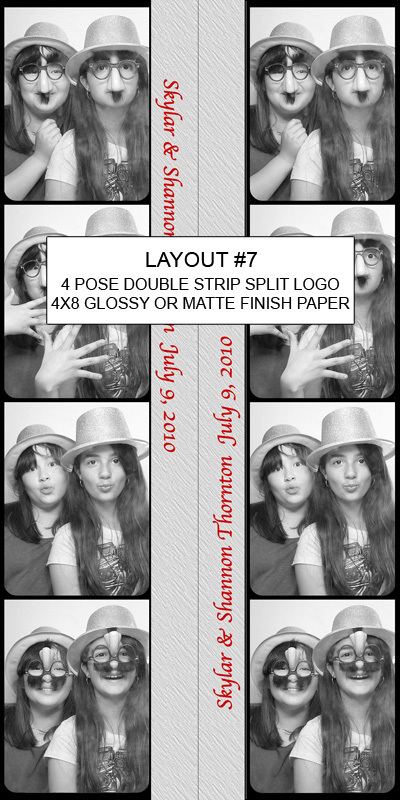 Originally printing black and white chemical photos and producing the memorable 4 pose photo strips, it is now outfitted with the latest digital camera to reproduce the same quality color or black and white images, just like 40 years ago. 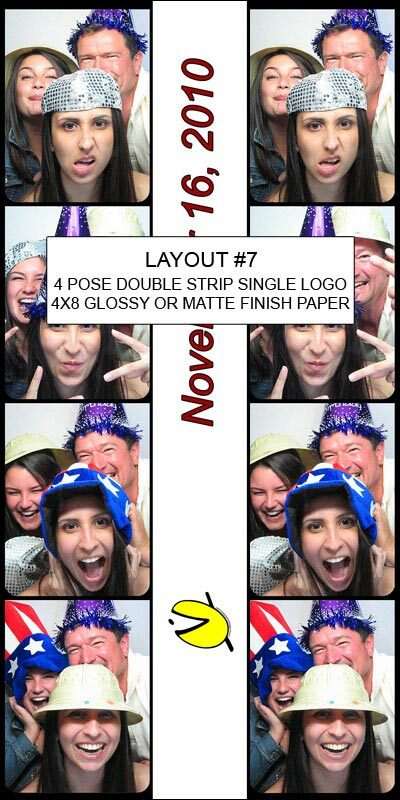 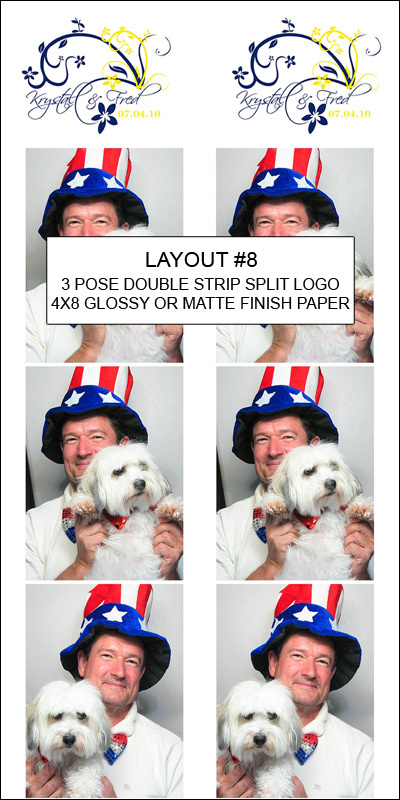 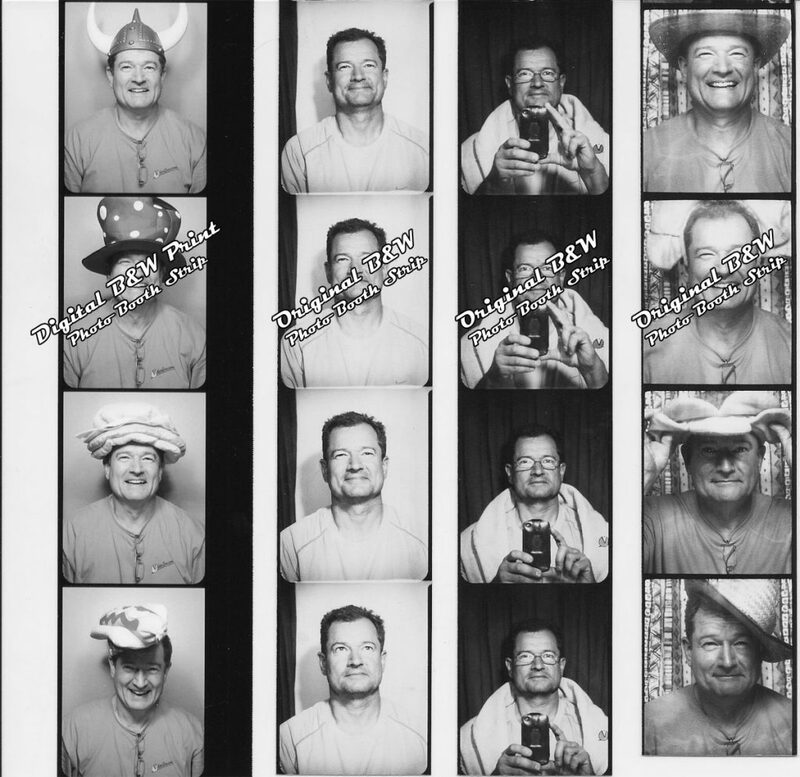 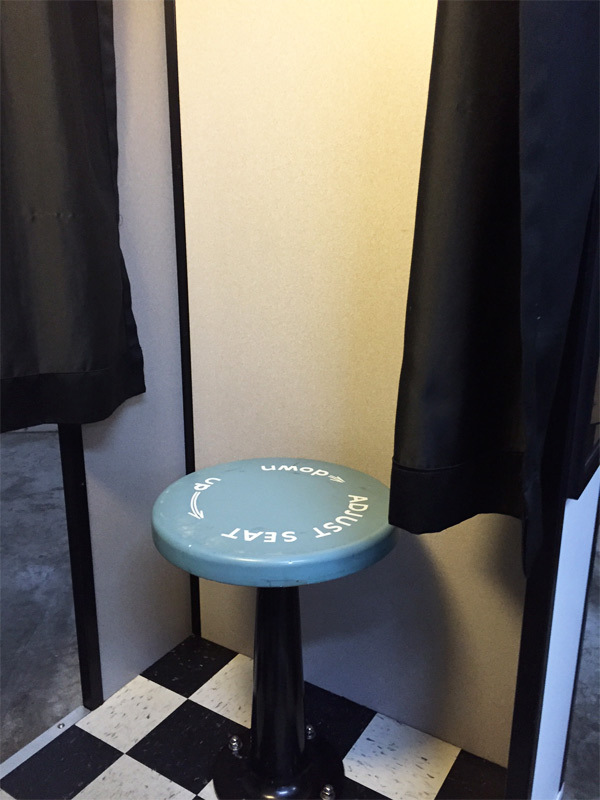 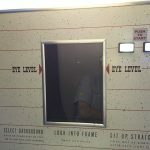 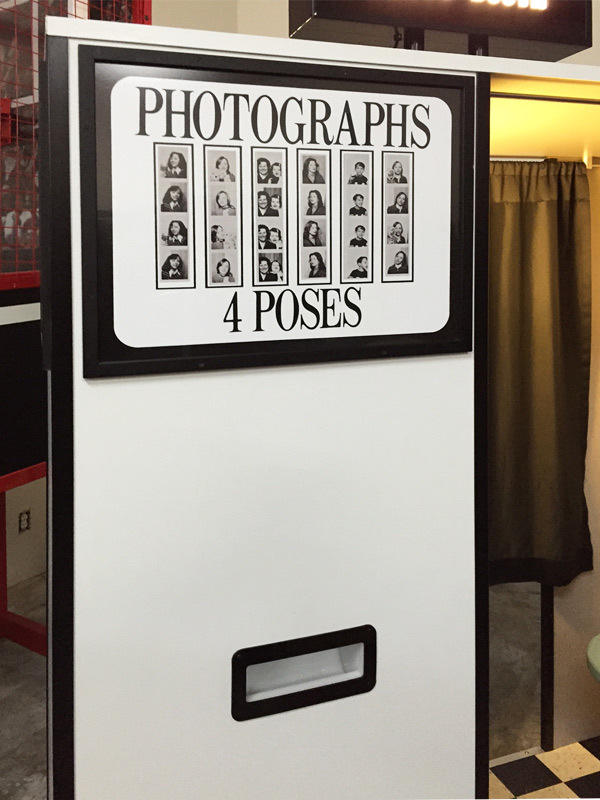 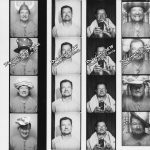 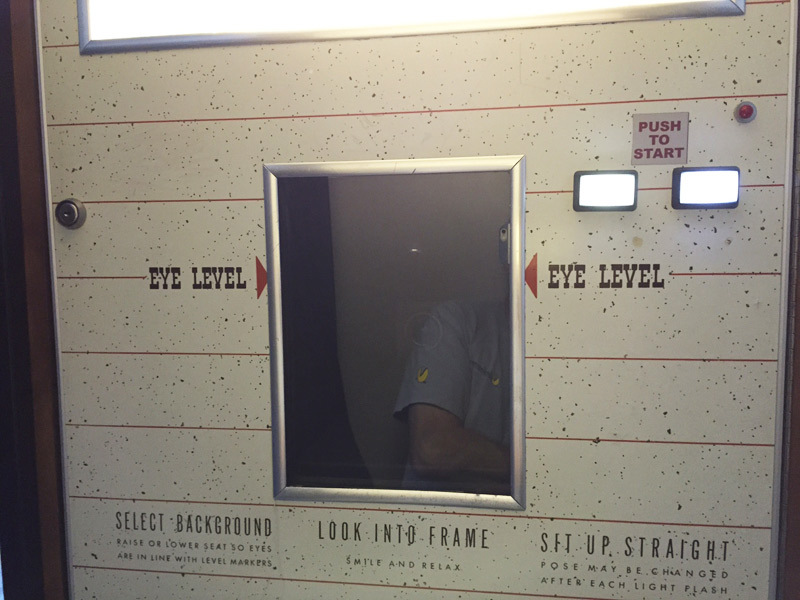 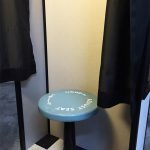 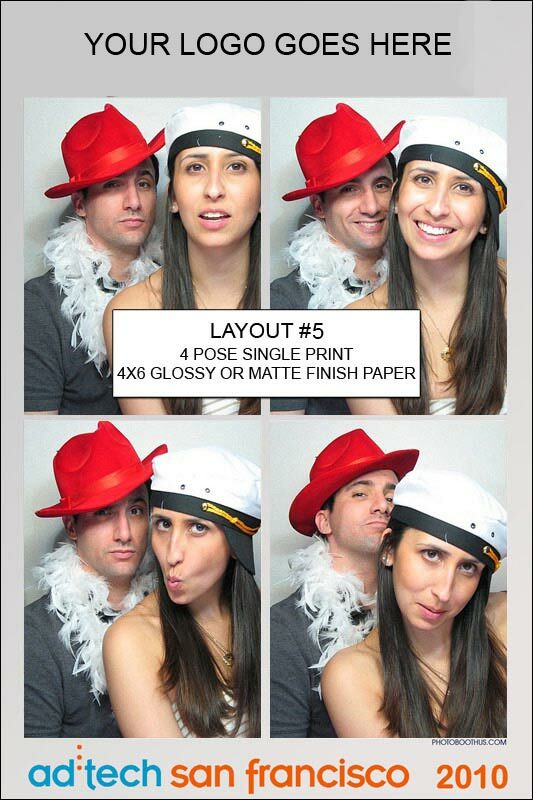 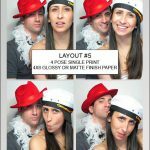 All the original photo booths have spinning chairs and were design for a single person. 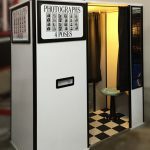 The booth is open on both sides for easy access and can accommodate 2 patrons comfortably and with a little imagination we have seen 4+ patrons inside the booth.